It’s spooky season all year round here in Scotland. 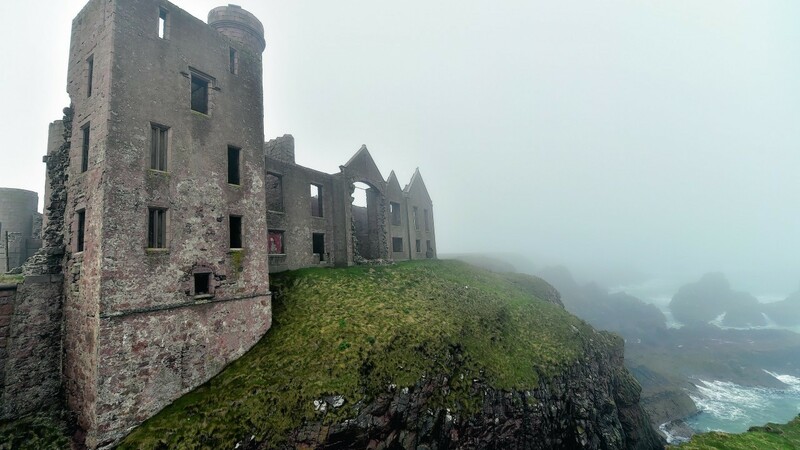 And being home to such a vast amount of hauntingly abandoned buildings and sites – from medieval castles to sanatoriums – it’s no wonder us Scots are fascinated by paranormal hot spots and tales of ghost sightings. 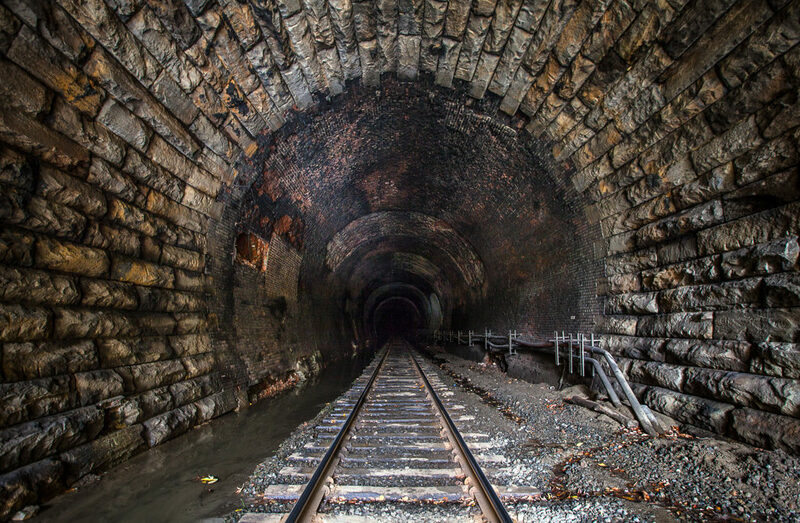 We’ve narrowed it down to the most eerie deserted places across the region – and they’ll be sure to get your spine tingling. From providing long term care of tuberculosis patients to treating those affected by the typhoid epidemic that struck Aberdeen in the 1960’s, it’s fair to say a vast amount would not have left the institution alive. 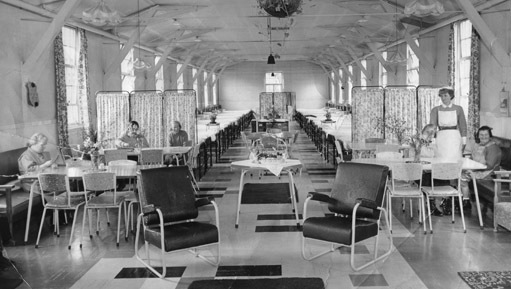 It also served as a billet for troops during World War Two and an elderly care home before closing in 1998. The hospital was destroyed by a fire on October 13 2016. 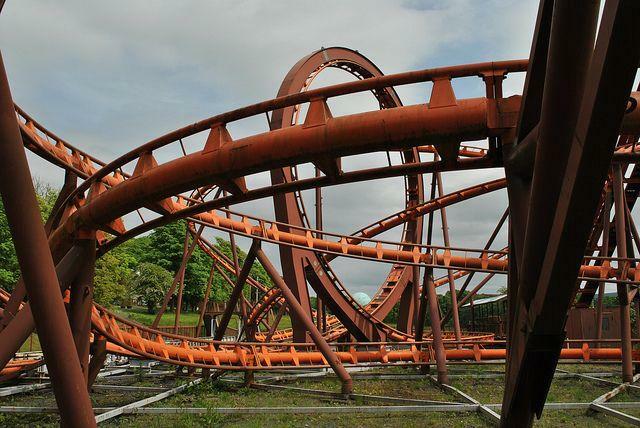 Had you visited Loudoun Castle Theme Park in the 90’s, you would have been likely to experience a thrilling day out and a buzzing atmosphere. In the first few years of opening, around a quarter of a million visitors from far and wide would venture to Ayrshire to experience the attractions. But since closing it’s gates over a decade ago, the park sits abandoned and neglected after being left to decay. It’s closure was inevitable after disaster struck in 2007 when an 18-year-old ride operator fell 80 feet in attempt to fix a faulty rollercoaster, and died the following day. Several plans have been put forward to redevelop the site once again from its current eerie state, however none have been successful. An abundance of World War Two relics are scattered throughout Scotland, but this one in Port Glasgow is particularly interesting. 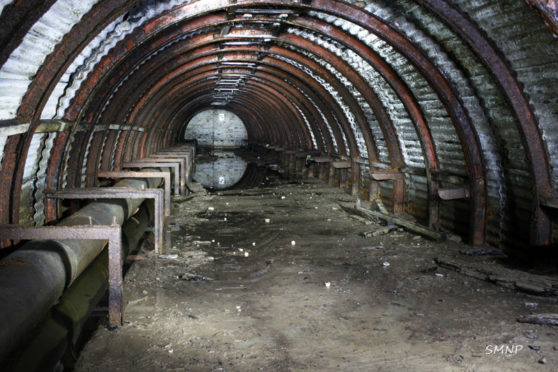 This purpose-built shelter was one of the largest in Britain where up to 1,000 workers from a nearby ropeworks could hide from bombing raids, after it was constructed by the factory owner. And because Inverclyde suffered from what became known as the Greenock Blitz in May 1941 – killing hundreds of civillians and injuring thousands – it would have proved crucial for survival. Its location is privately owned. 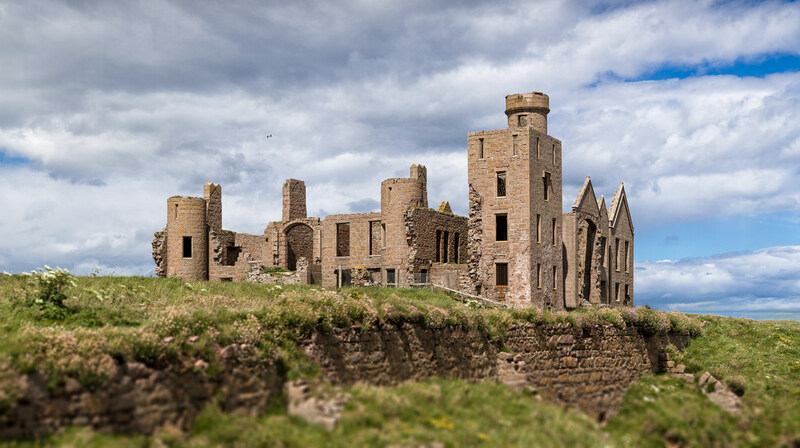 If you’re on the hunt for a paranormal sighting, then venture out to the north-coast as this is home to one of the regions most chilling ruins. With such an extensive history, the extent of ghostly encounters comes as no surprise. Visitors have reported mermaids as being seen on the coast by the castle, while soldiers dressed in wartime attire and a horse and carriage are said to haunt the grounds. The dramatic fortress, which is credited to being the inspiration for horror writer Bram Stoker’s Dracula, remains accessible throughout. 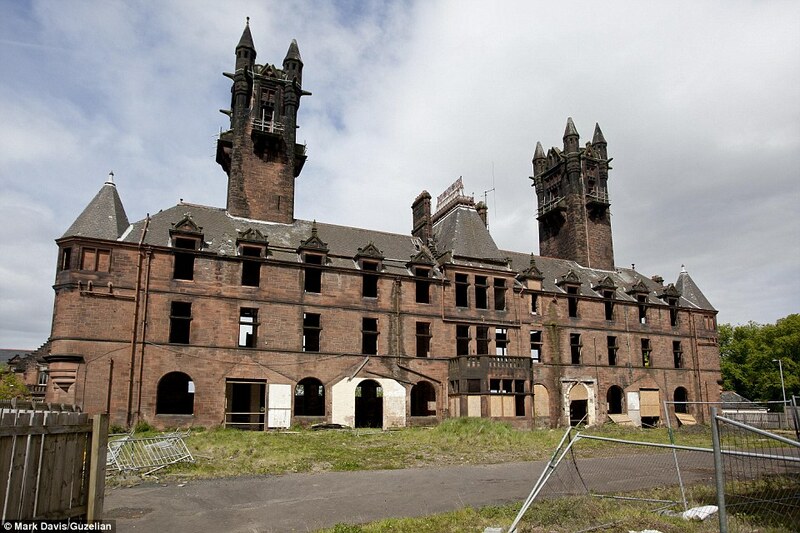 This former Victorian asylum served patients for 100 years after opening its doors in 1896 on the eastern edge of Glasgow. 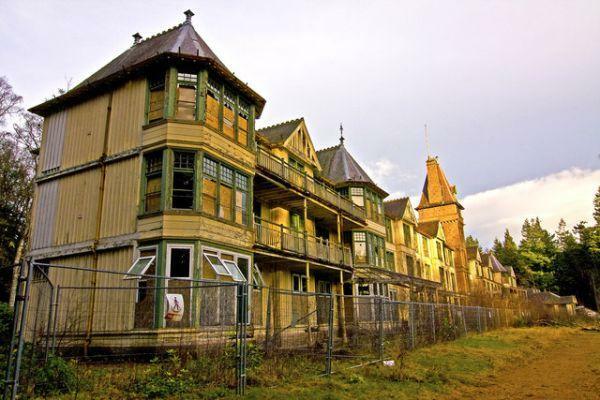 At its peak, the abandoned hospital carried 830 beds fit for psychiatric patients and a 50-bed sanatorium ward for tuberculosis sufferers until the end of the Second World War. After closing, patients have spoke openly about the trauma and distress of their experiences at Gartloch, having been subject to Victorian treatment methods. It’s also reputed to be haunted by the phantom of a woman dressed in black, of whom is regularly spotted in one of the wards. Much of the site has been transformed into luxury apartments but the main administration building remains derelict. 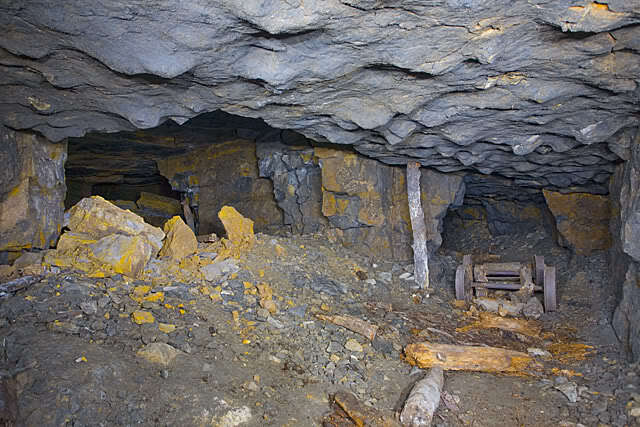 With various entrances and tunnels spanning at least three kilometers – including its very own tramway system – the Cults Limestone Mine is essentially a giant underground labyrinth. Closing around 1950, the mine has since became a dangerous place to roam. But with the appeal of discovering old treasures and exploring the tunnels being so great, it’s not hard to believe that multiple operations have been put in place to rescue lost groups in the past. One of which included a pair of local teenagers who strayed from friends while exploring the passages in 2016, which happened to occur after police set up string down the main tunnel to avoid this very issue. Two friends feared trapped in an underground mine wandered in miles of pitch black tunnels for 90 minutes before they realised they were lost. David Kettrick and Aidan Morris, both 21, strayed from a group of pals exploring abandoned lime works in north-east Fife. Their worried friends raised the alarm but by the time firefighters arrived they had found their way safely to the surface. 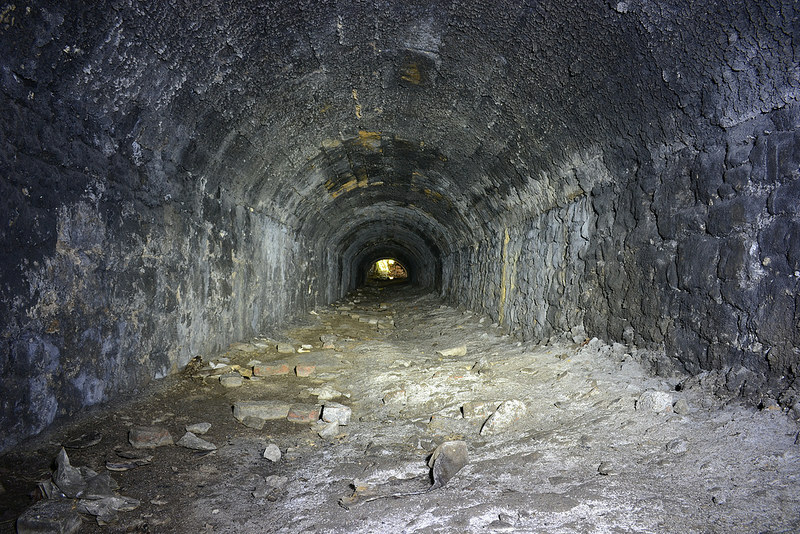 The group were following a string as they navigated the labyrinth of tunnels in Cults Lime Works, near Pitlessie, where three teenagers were previously lost for 17 hours. 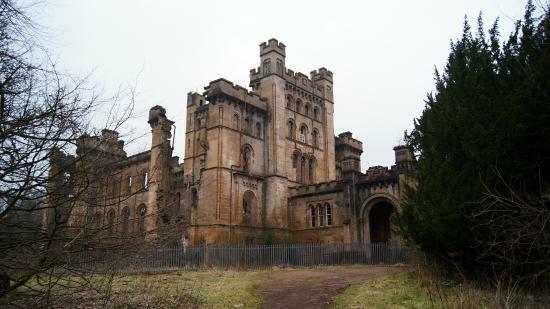 Hidden away in a secluded woodland area north of Glasgow, Lennox Castle went from being constructed as a home for John Lennox Kincaid to acting as a psychiatric hospital. Former patients recall being neglected, given cruel punishments for small offences and being left in terrible conditions before its closure in 2002. And some were confined within its walls for as much as 50 years before closing in 2002. The hospital was significantly damaged in 2008 due to a fire requiring 13 fire service vehicles to control the blaze. There have been several plans made to restore it but none successful. The year 1890 saw the opening of the Glenfarg line, providing a quick and direct route between Edinburgh and Perth. Closing 80 years later due to large sections being required for the M90, it has become a popular spot for explorers and thrill seekers in attempt to witness any form of paranormal activity. There has been talk of the line re-opining to provide a faster link northwards to Edinburgh, however the vision is unlikely.